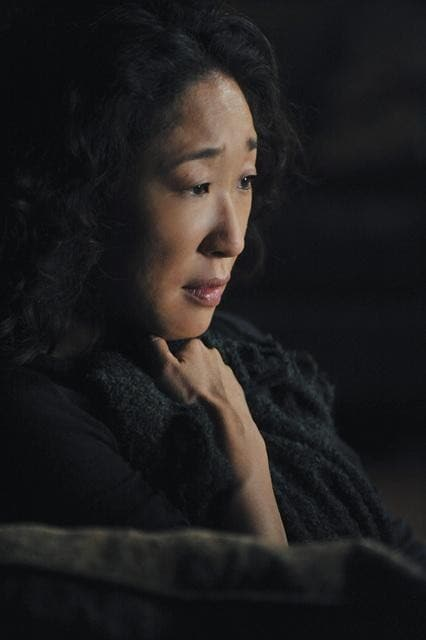 Cristina is lost in thought on Grey's Anatomy. It's easy to see how she might be. 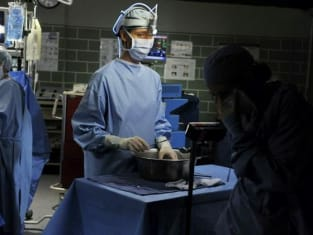 Grey's Anatomy Round Table: "Superfreak"
When Will Cristina Get it Together on Grey's Anatomy? Grey's Anatomy Review: "That's Me Trying"